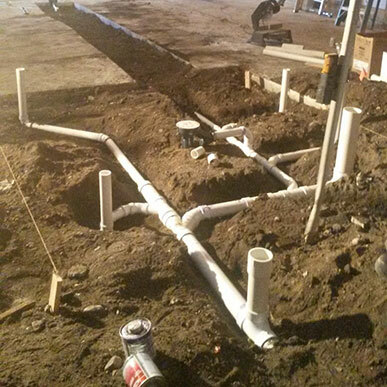 Walker Plumbing can help with all of your plumbing needs. We repair and replace all kinds of plumbing including water heaters, auger drains, faucets, toilets, tubs, showers, and more. We are there for you if it’s an emergency or if you are simply looking to remodel your existing features. Our services are quick and reliable. 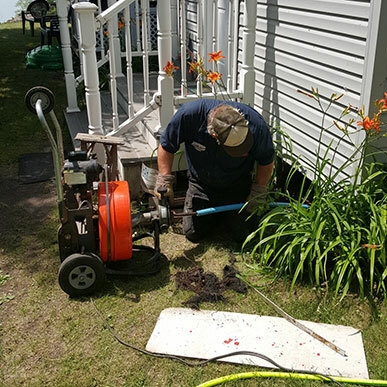 Sewer and drainage cleaning services entail unclogging and cleaning the sewer and the drainage system using special tools. The general drainage system can also be compromised if the kitchen sink, bathroom drain, utility room and basement drain and outdoor drains are clogged. The kitchen sink is mostly affected due to fats, greases, detergents and soaps building up while the bathroom can be clogged with soap and hair. You can notice a faulty sewer and drainage system by observing whether there is slow draining or strange gurgling sounds. They can be cleaned thoroughly by a professional with the needed expertise and equipment. 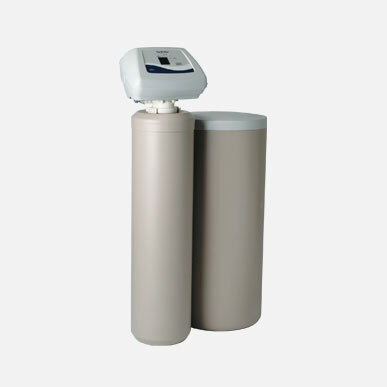 Water softeners are chemicals used to soften hard water and increase its usefulness. Hard water can ruin your fixtures and appliances over time. These include items like water heaters, faucets, toilets, clothes washers and dish washers. It also increases the electricity bill because it takes more electrical power to heat hard water as opposed to soft water. 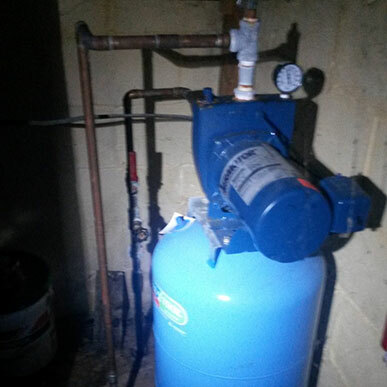 Water heaters need to be installed, replaced and repaired. 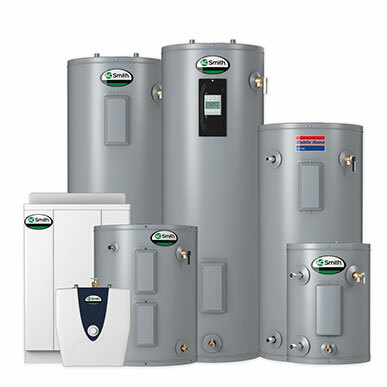 A professional can help you do all these as well as give you advice about the most suitable water heater for your home and budget by evaluating the water heating needs of your family and the energy usage estimates. They should be in a position to install any brand or type of water heaters whether solar, conventional or tankless. 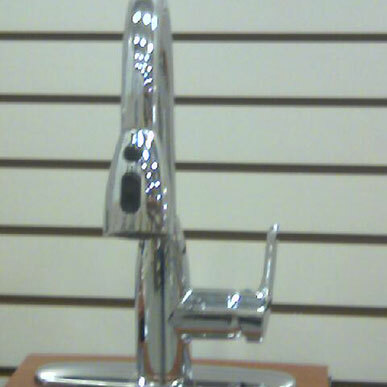 We are proud to carry A.O Smith Water Heaters. We can help install the correct type of well pump for you property. We specialize in the installation and repair of Gould’s Shallow & Submersible Pumps. Well pumps extract water from an underground source and a specially designed to meet the needs of your property by considering factors such as the depth of the well on your property and the diameter of the well casing. Gould’s has both 4 inch and 6 inch well pumps. In addition to the services listed here, we also can install a full range of Delta, Moen, and American Standard fixtures in your home. Give us a call today to find out how we can help you with your next plumbing emergency or project. © 2017 Walker Plumbing. Website by Arvig® | SmartSearch.